I'm not ashamed to admit it: I love Gatorade. It's probably from all of those times I watched Michael Jordan chug it during basketball games when I was a kid. But I'm not the only one that loves Gatorade—a large percentage of people who work out regularly choose to replenish their electrolytes with sports drinks. Rather than gulp down Gatorade, Powerade, or whatever your store-bought sports drink of choice is, you can actually make your own sports drink at home. Not only is it easy, but it can be much healthier than purchasing drinks at your local grocery store. Why Not Buy Sports Drinks Instead? As delicious as store-bought sports drinks are, there are a lot of downsides. It's true that they provides a lot of good workout ingredients—namely water and sodium—but sports drinks are also heavy on the artificial food coloring and the sugar. A 500 mL bottle of Gatorade—which is listed as one serving—has 29 grams of sugar. For perspective, a recommended single serving size of Skittles has 32 grams of sugar, and a serving of Ben & Jerry's Chunky Monkey ice cream has just 28 grams of sugar, which is amazingly less than one serving of Gatorade. While it's true that a little sugar is good in a sports drink, 29 grams is far too much. Furthermore, store-bought sports drinks add up after a while, especially if you work out on a frequent basis. You can save a lot of money by making your own electrolyte-replenishing drinks with a few basic ingredients. Don't Miss: Should You Be Drinking Coffee Before a Workout? 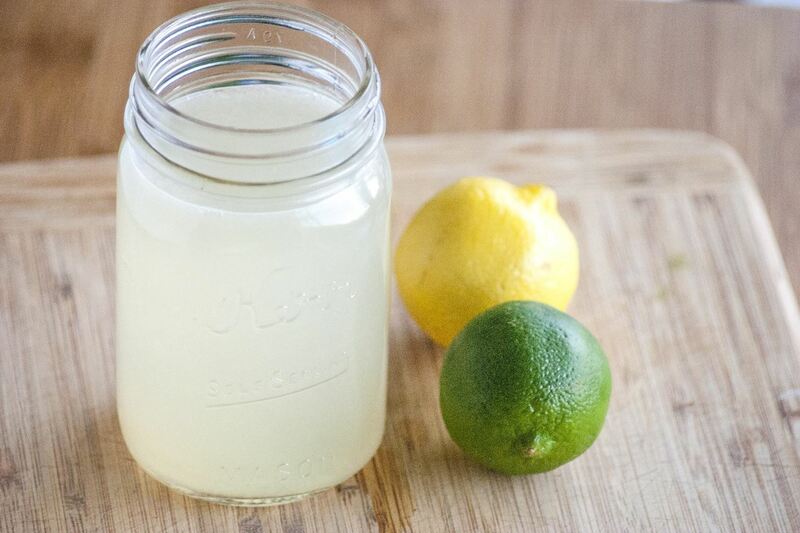 For a single-serving sports drink, you'll need ¼ cup of citrus juice. 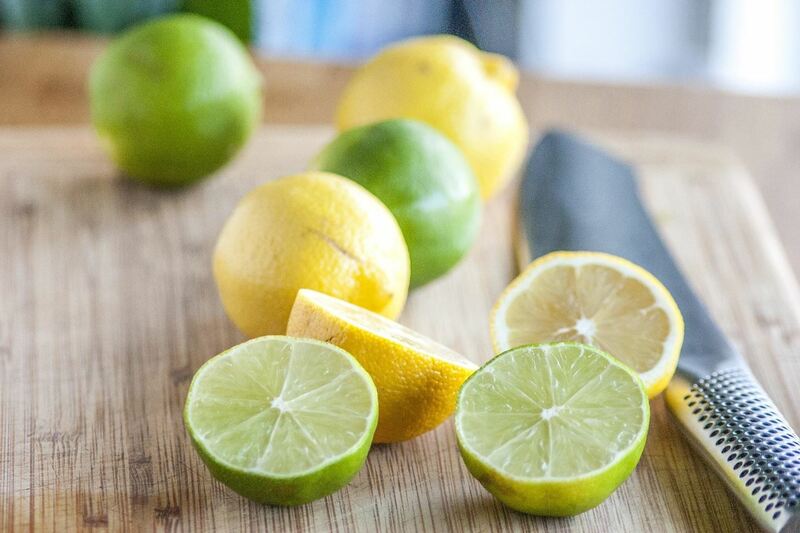 I like to keep it simple with lemon and lime, but mixing either lemon or lime with orange or grapefruit is a great choice. Store-bought juice is an acceptable substitute, but squeezing it fresh is both tastier and (due to the lack of preservatives) healthier. 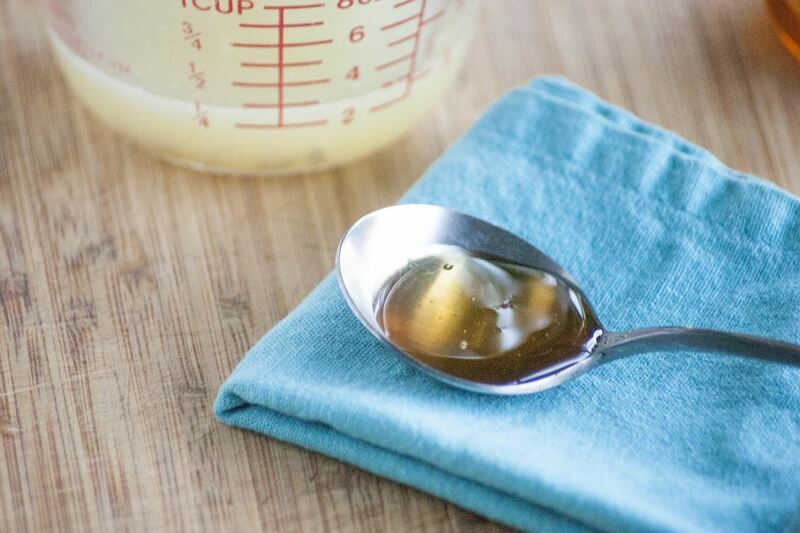 One of the most important things that makes homemade sports drinks healthier than their grocery store alternative is the choice of sweetener. 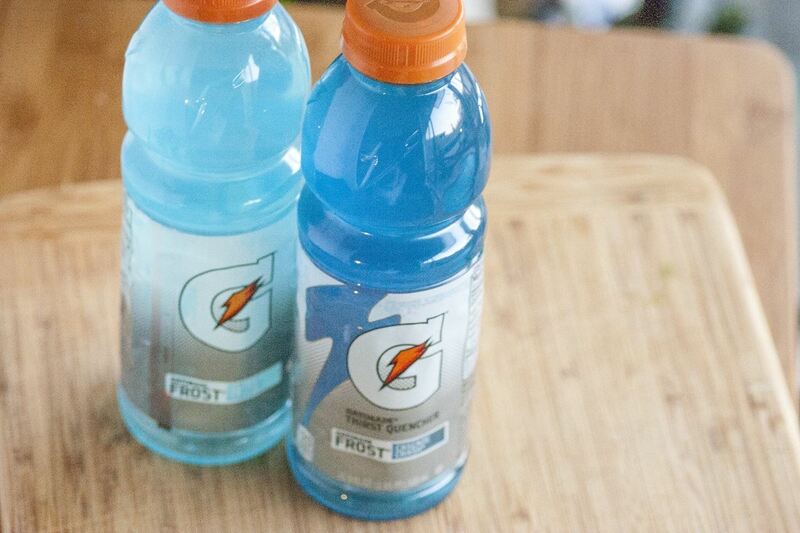 Gatorade uses refined sugar; when making a sports drink at home, you can choose to use something healthier. I like honey, but agave works well too, as does Stevia. 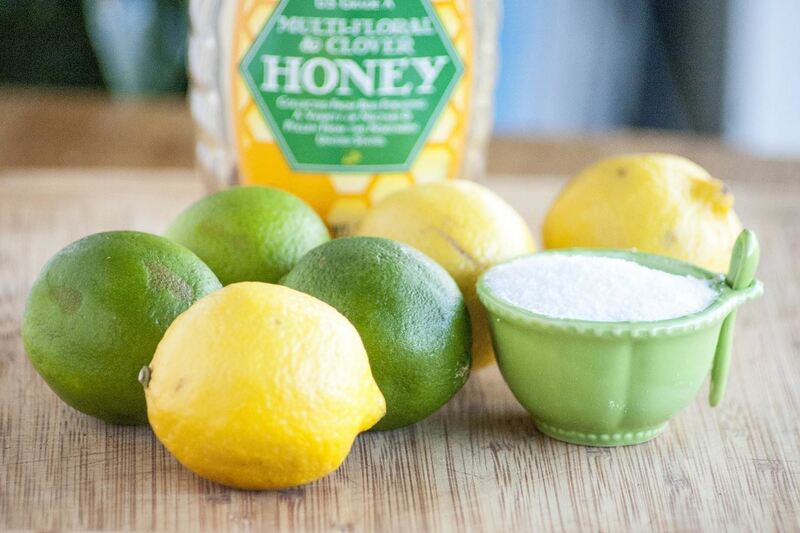 For one serving, add a tablespoon of sweetener. If you're using orange juice in the drink, then use a little less than a tablespoon. Refined sugar is still an option if you prefer a sweeter drink; however, stick to a half a tablespoon as it is sweeter than honey or agave. Step 3: Add Salt & Water, Then Mix It Up! Salt is a crucial element to a sports drink, as your body needs to replenish both sodium and chloride (among other electrolytes) that it loses when you sweat. Add 1/16th to 1/8th teaspoon to your mixture, then add one cup of water. Thoroughly mix the drink until all of the solid ingredients are dissolved, then either enjoy or keep in the fridge until you needed. It's really that easy! There are a lot of different things you can do to either add extra nutritional value or extra flavor to your homemade sports drink. You can crush up a daily supplement of other electrolytes, such as magnesium or calcium, and add them to your drink before mixing. Or, if you're a big fan of coconut water, you can use it as the liquid element in your drink. And of course, you can always add more fruit juice! Buying sports drinks adds up quickly and fills your body with extra sugar and artificial coloring. Making your own is economical, healthy, and really easy. It's definitely a must-try for anyone who sweats through workouts at the gym frequently. Have you tried making your own sports drink or do you have additional flavors to suggest? Don't forget to drop us a note in the comments. Could Cooking White Rice with Coconut Oil Cut Calories? Very informative! I found it interesting!